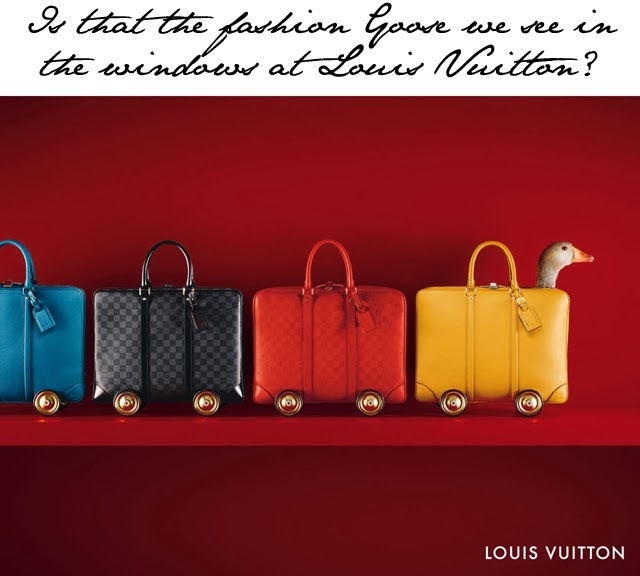 Louis Vuitton's fashion goose... it's here! 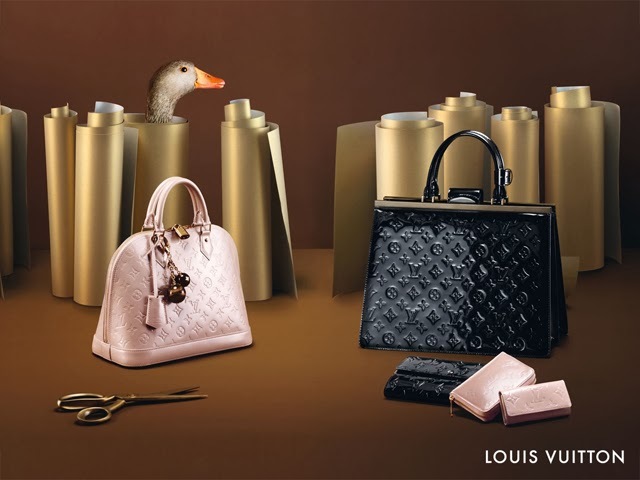 Our little fashion goose is doing a silly dance around the office today after seeing the latest campaign shots and windows for Louis Vuitton holiday. 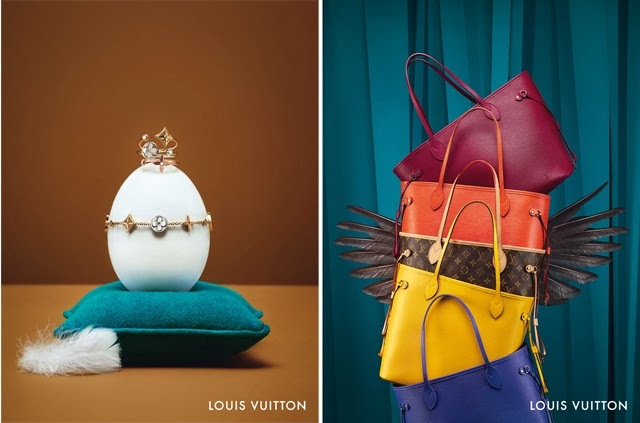 The french brand is featuring their very own fashion goose, who hides amongst classic trunks, luxurious leather handbags and never-ending neverfulls. 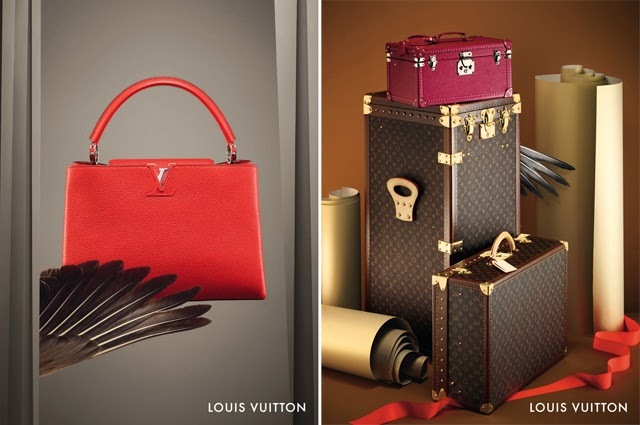 It's official... the goose is cool! 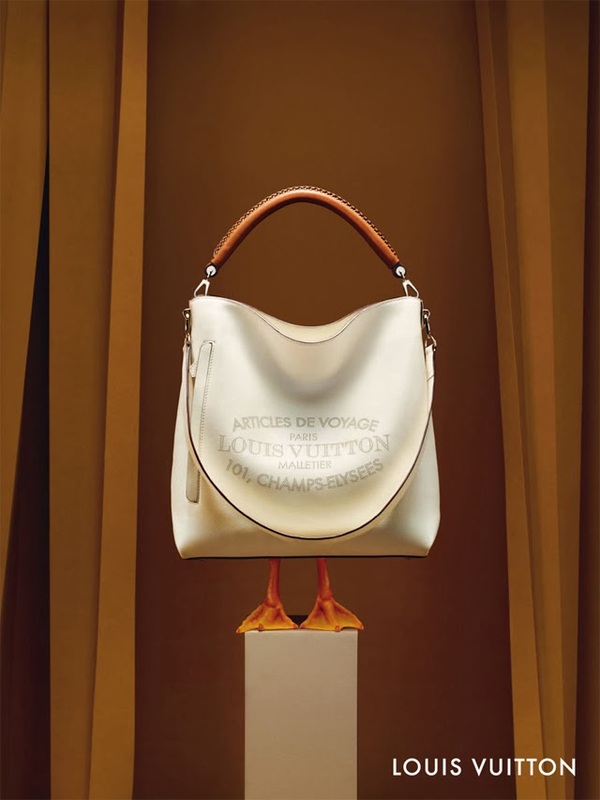 We don't mean to presume they took inspiration from our very own fashion goose... but we're not saying they didn't either. Quack, Quack!